Isralink is an innovative tool that is both a social network and a directory. It is mainly meant for French and Israeli companies wishing to establish exchange relations but is also open to any other interested company. This website enables every company to create a profile and communicate via messages with other companies in order to obtain information, develop contacts and build joints projects. Furthermore, Isralink is a real directory gathering numerousous information about the registered companies, information available for free with no prior registration. 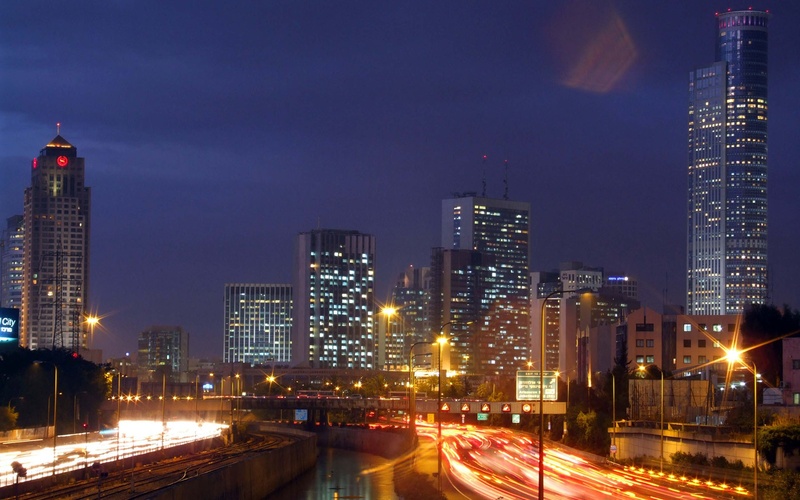 Lastly, Isralink provides lots of tools to prepare your stay in France or Israel. The Foundation France Israel, state-approved foundation, is behind this project. You can find more information about the Foundation at: www.fondationfranceisrael.org. 3. How can I contact Isralink? If you have questions to ask or comment to transmit, you simply have to send an email from the Contact page (at the bottom of the Homepage). 4. Can Isralink help me to obtain a visa or book a hotel? Isralink is a website meant to guide you and provide advice on the procedure to follow while preparing your trip but is by no mean an intermediary. 5. How can I become a member of Isralink? Very easy! You just need to fill the registration form. In less than two minutes you will become a member. 6.For how long will my profile be active? Once the registration completed, a confirmation email will be sent and you will be promped to activate your account. You can modify or erase your information at any moment. 7. What can I do once I become a member of Isralink? Isralink works as a real social network, allowing you to look for companies, send them messages, post information, pictures or comments. 8. How can I look for companies? 9. How can I subscribe to the newsletter? To subscribe to the newsletter, you simply have to leave your email address at the right-bottom of the Homepage.